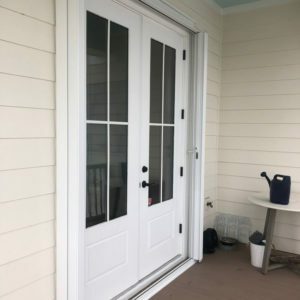 Each accordion shutter comes with a locking device and keys for maximum protection against forced entry – after hurricanes and during vacations. 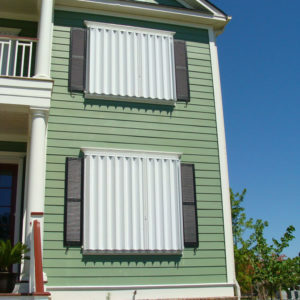 Accordion Hurricane Shutters meet or exceed ASTM E1886, E1996, IRC, and IBC – the strongest shutter on the market. 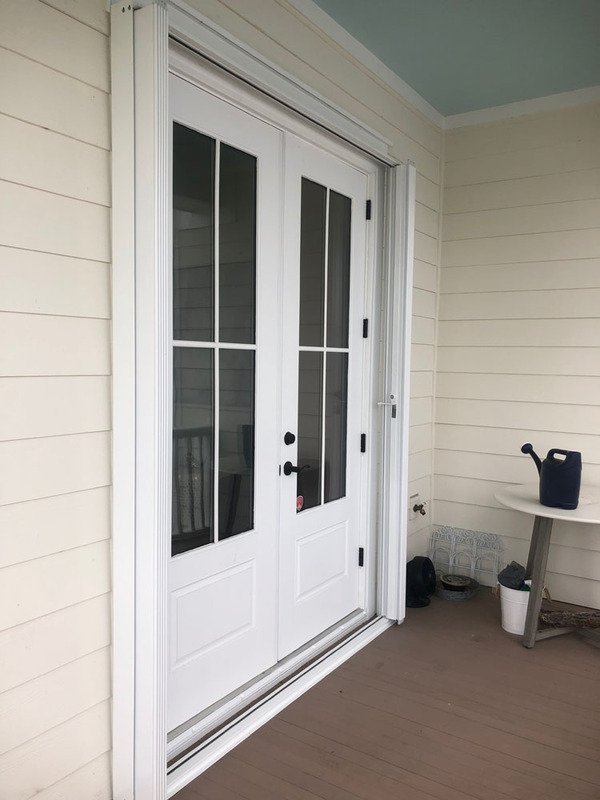 Nylon-coated wheels, reinforced ribs and tracking at both top and bottom combine to create a shutter of unequaled strength. 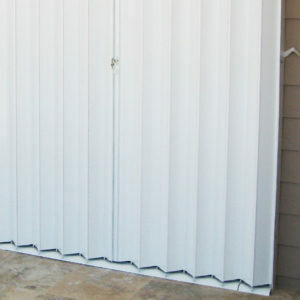 In most cases the accordion hurricane shutter can be secured from the interior. 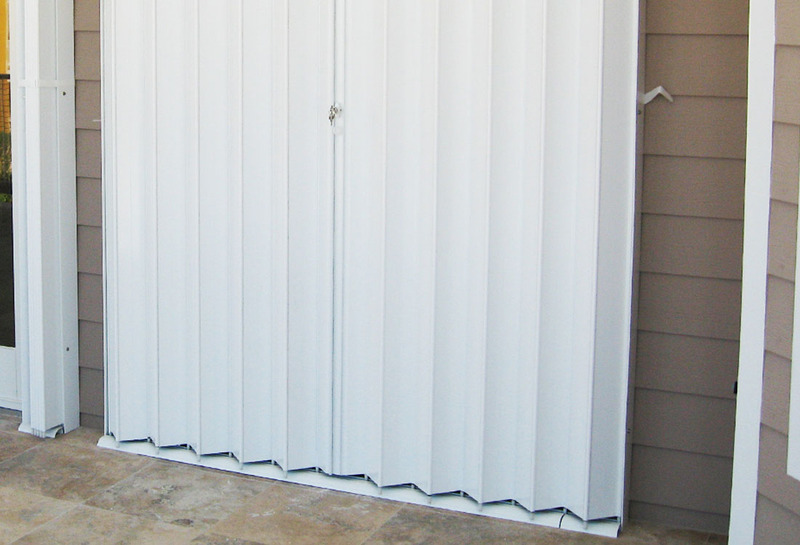 Shutter panels fold back easily and compactly, then slide into position to protect your home or business in just minutes. 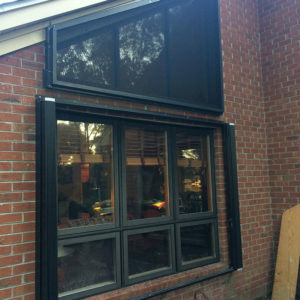 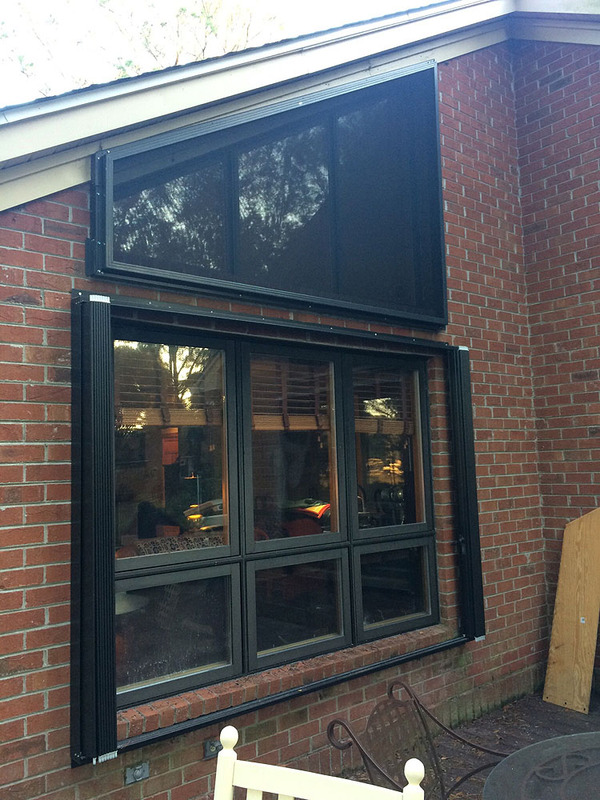 When open, shutter panels fold compactly to the sides of your windows without obscuring views from inside. 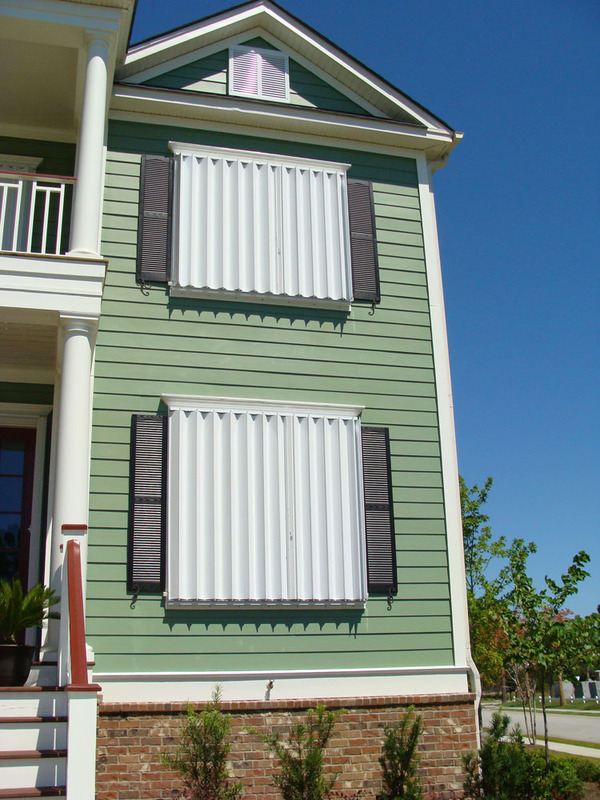 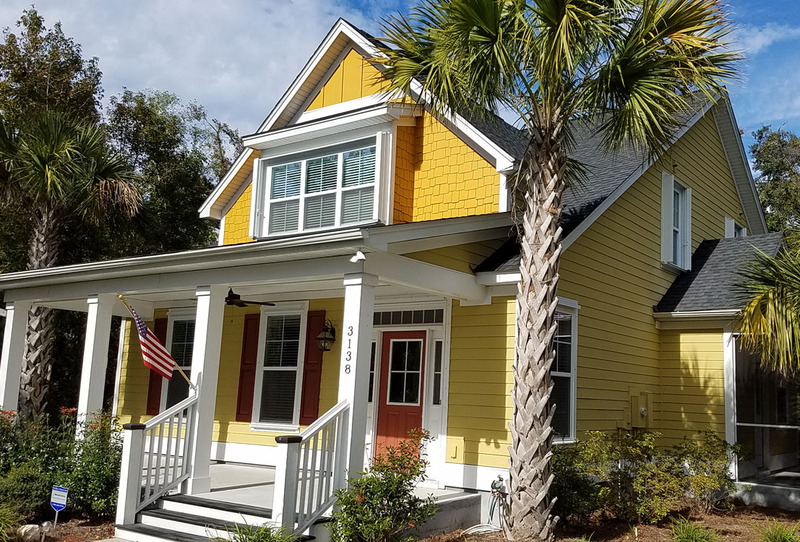 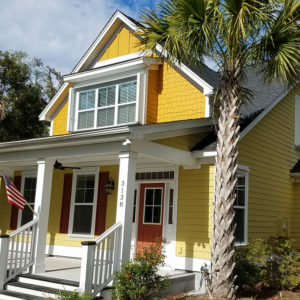 Many of our customers love our accordion hurricane shutters because they are more cost effective than other types of hurricane shutters while still maintaining maximum hurricane protection.